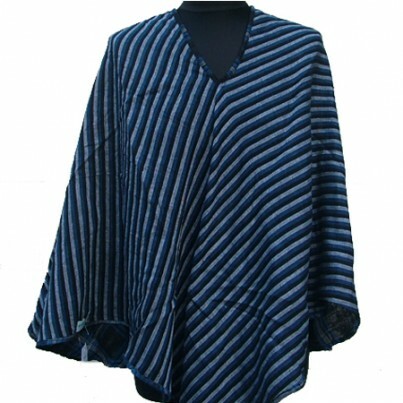 Loveyush Nursing Scarf provides Practical solution for discreet breastfeeding and it turns into a Stylish Scarf when not nursing. Easy to ware, even with one hand. 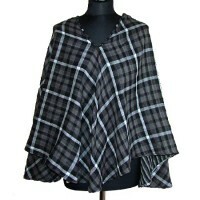 Provides full coverage for complete discreet breast-feeding, has just enough neck line so mother can see the baby. When not nursing, it can be used as a fashion accessory which can be styled in many ways. 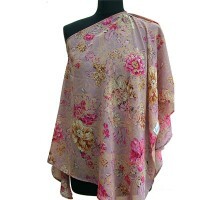 The trendy design gives an elegant touch to any outfit. 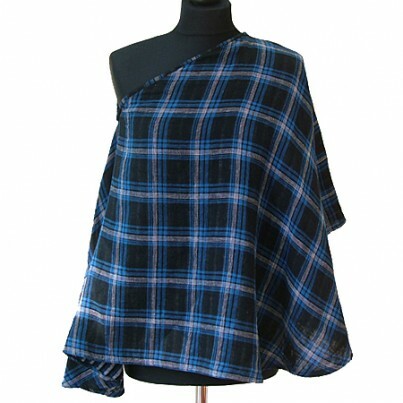 It can also be used as a sunshade for car-seat or a pram. Bond with your Baby in Style with Loveyush. 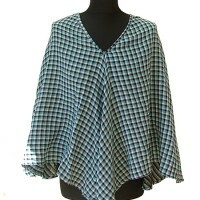 Pure cotton loosely woven fabric; is breathable and light. 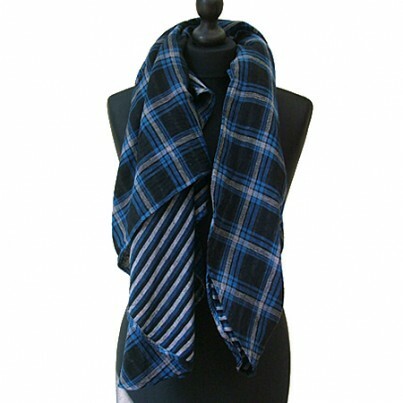 It has different pattern in both side, reversible and gives two design in one scarf. 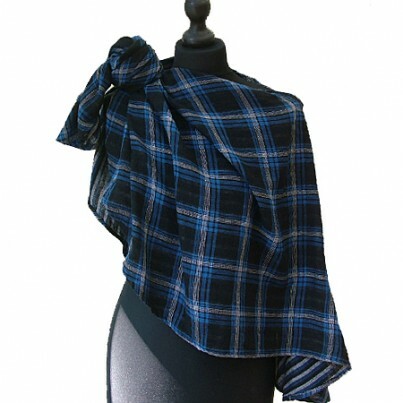 Like muslin, gets softer as you wash.
- Can be worn in many ways to add style to any outfit, Reversible, two patern in one scarf. 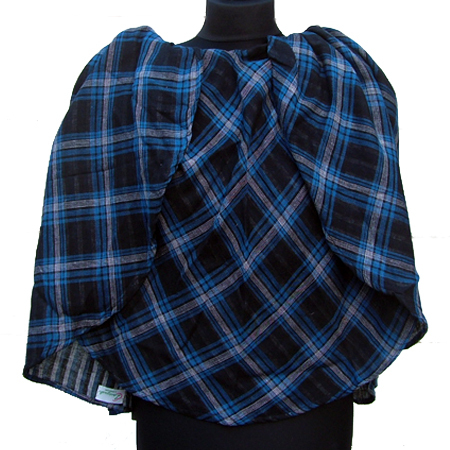 - Can be used as a sunshade for car-seat or buggy OR as a light blanket for babies. and Stylish solution for discreet feeding…Bond with your Baby in Style with Loveyush.